So what is The Recycler... only the best innovation in custom smokers. 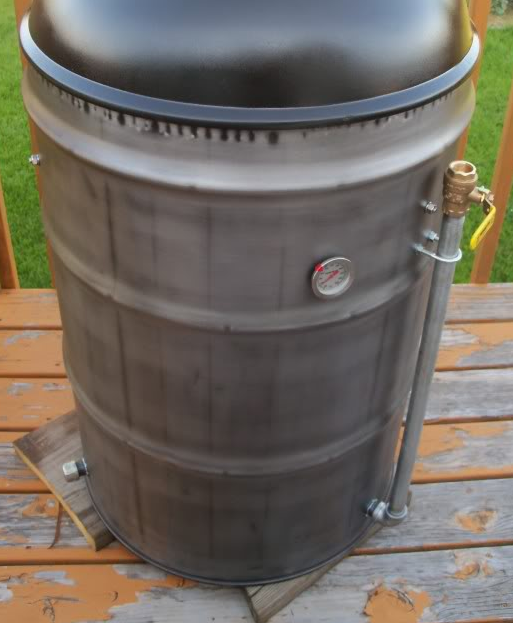 Start with the basic Ugly Drum build, add any extras you want, and then bring in your old smoker or grill. Just tell us what parts you want added and we'll take them off your old rig and add them to the new one. We'll even dispose of the leftovers.